When it comes to commercial security systems, we at “Locksmith Rosenberg” make sure you get the best possible products and services you want for protecting your business or workplace. Out team and experts have extensive experience in this field as well as the required skills to provide excellent locksmith services to our customers. We take our jobs seriously and provide services with professionalism by offering expert consultation services to help you out choosing the most suitable security systems and locks according to your business' needs. We provide security systems and locks installation services to our old and new clients at competitive costs. Obviously, installing new locks and security systems requires knowledge of the subject, and more importantly enough experience to handle this work without damaging anything during the process. Gladly, our professionals have extensive experience and they take precautions. If your previous security system and locks have become rusty and old, then your business or workplace is vulnerable because of obvious reasons. 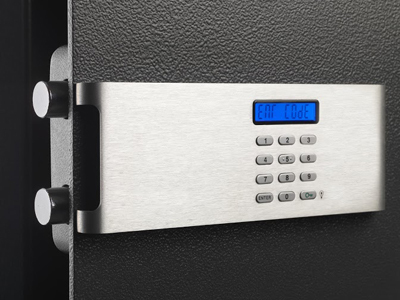 On the other hand, we are just a phone call away and our experts can replace or repair that security system and locks in efficient and timely manner. We provide emergency services in case you find yourself in an unfortunate situation where you need a professional advice or assistance immediately. We are available for you 24/7 and you can call us anytime you want or need us. 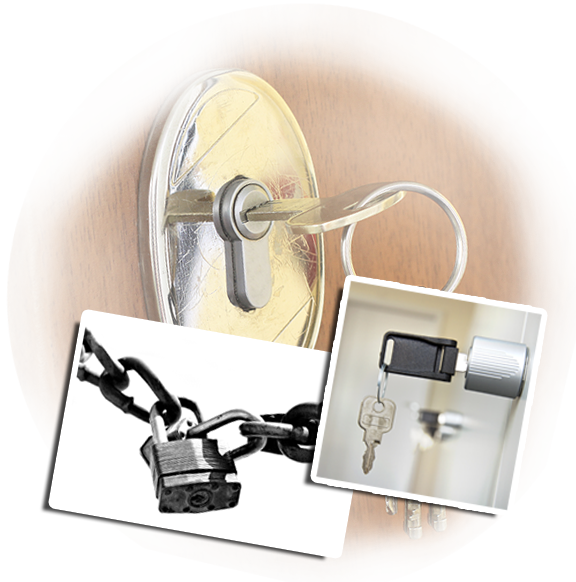 Our locksmith professionals and experts have experience with various kinds of businesses and equipment. We not only help large organizations but also offer our services to small businesses. We provide practical solutions for all of your security related issues and more importantly we keep your budget in mind while providing professional advice and consultation. Regardless of your business and workplace size, we are capable to install security systems and locks to ensure your business safety. As mentioned above, if you need our commercial services in emergency - if you locked yourself out of your office and don’t have a spare key, or the lock gets jammed - call us and we’ll be there to assist you as fast as possible.